(SPOT.ph) Coffee lovers swear that it’d take a lot to make them switch to tea, but Starbucks makes it easier with Teavana, their line of handcrafted tea-based beverages. Whether you’ve always been a tea fan or are just open to trying out new drinks, you have more to look forward to because this year, Starbucks is expanding their Teavana roster with the new Teavana Frozen Teas (P150/tall, P165/grande, P180/venti), which will be available in all stores starting September 12. 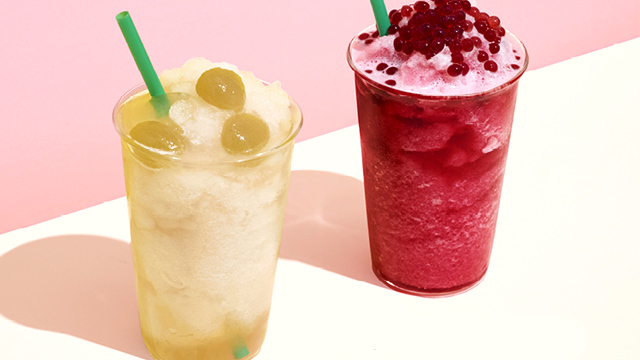 Their new frozen teas are ice-blended so you get drinks that are a cross between an iced tea and a slushie, and the results are completely refreshing. 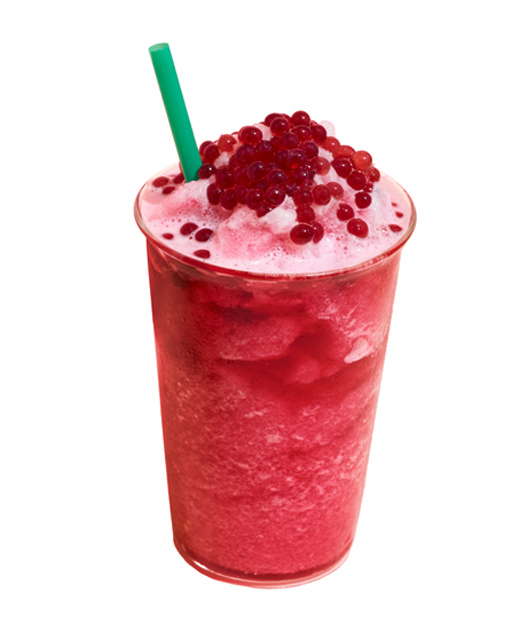 Fans of Iced Shaken Hibiscus Tea with Pomegranate Pearls will enjoy its frozen version: the Frozen Hibiscus Tea with Pomegranate Pearls. 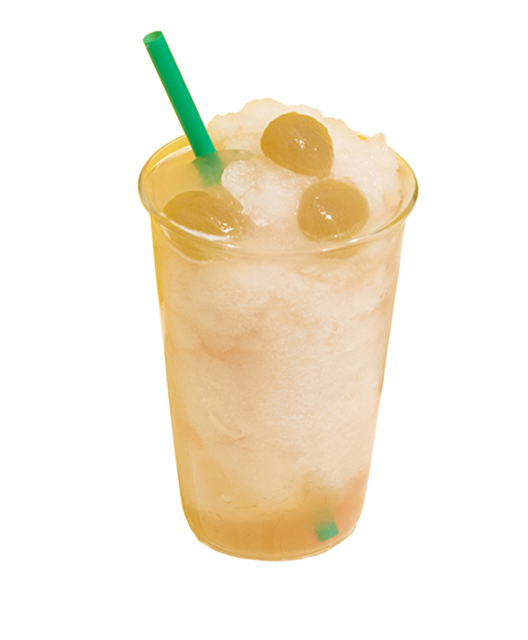 Its tropical notes of papaya and mango just work well in slush form, and the popping pearls add a fun contrast. Those who enjoy soothing chamomile tea should have the Frozen Chamomile Tea with Kyoho Grape and Aloe. This drink is light and cooling, with Kyoho grapes (a type of white grape from Japan) adding a subtle honey-like sweetness. 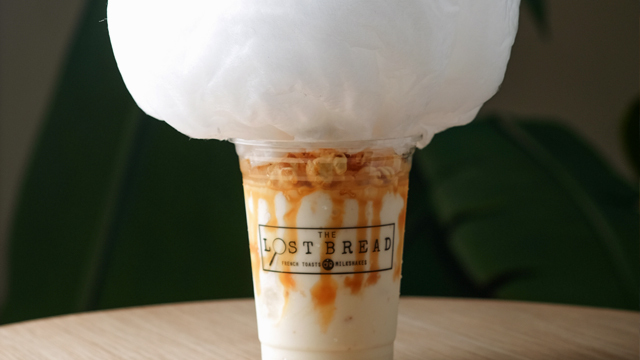 (Pro tip: You can also get this drink iced-shaken!) 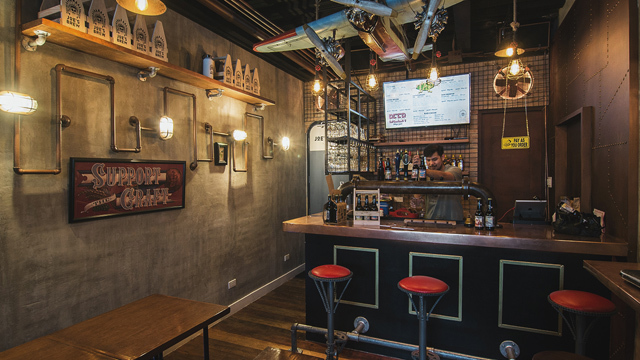 They may not be your usual cup of tea, but these new drinks are worth a go.